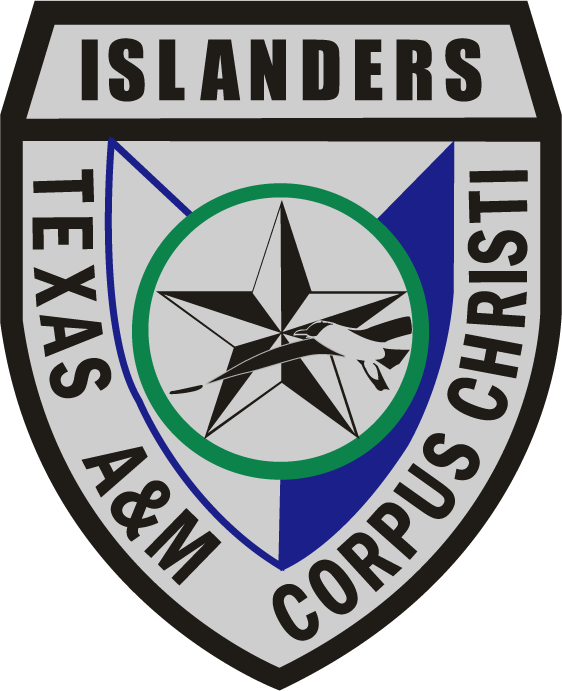 Texas A&M-Corpus Christi traces its beginning to 1947 as the area’s premier institution of higher education. Today, we’re part of The Texas A&M University System, a network of nine universities, seven state agencies and a comprehensive health science center. The following dates are significant milestones marking our amazing transformation.